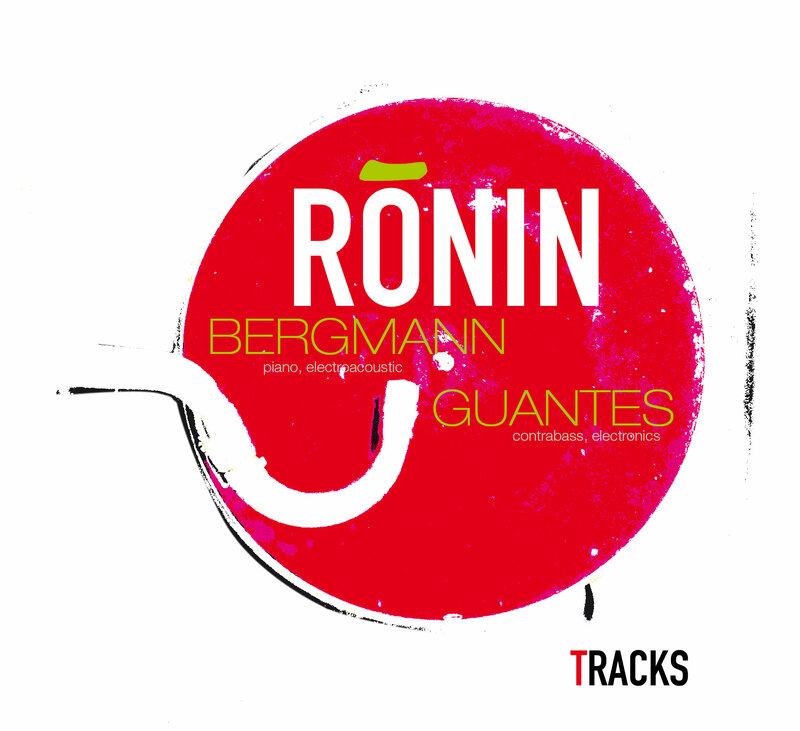 Ronin is the result of a long year cooperation between double bass Player Elmar Guantes and pianist Hubert Bergmann. Since over 20 years they work together in various ensembles. Starting her work in vienna, Ronin is now a finish for the present and a new concept of playing duo.